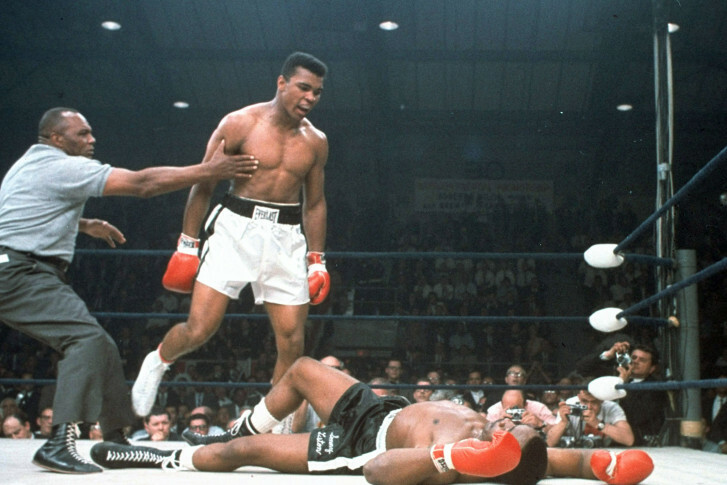 On My Take, Clinton Yates believes that if Louisville, Kentucky, is going to name its second-busiest airport after boxer Muhammad Ali, it should change its call letters, too. Author Jonathan Eig discusses his new unauthorized biography of Muhammad Ali before a pair of readings in the area this week. 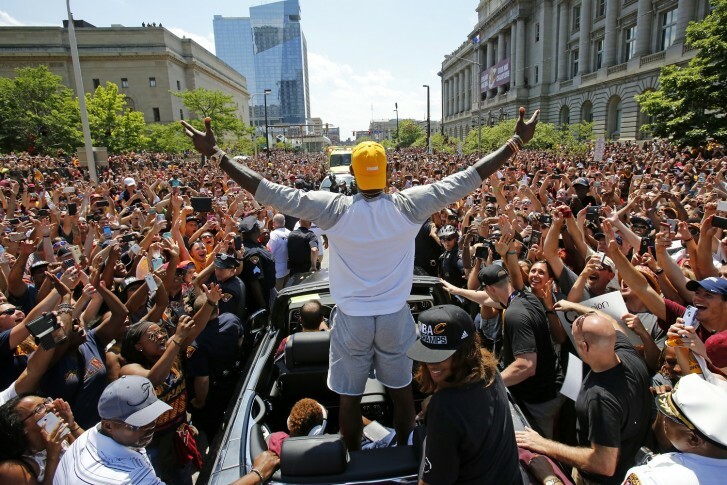 WTOP’s Jonathan Warner chews on what it means for Cleveland to finally field a winner and looks back on the life and times of Muhammad Ali. 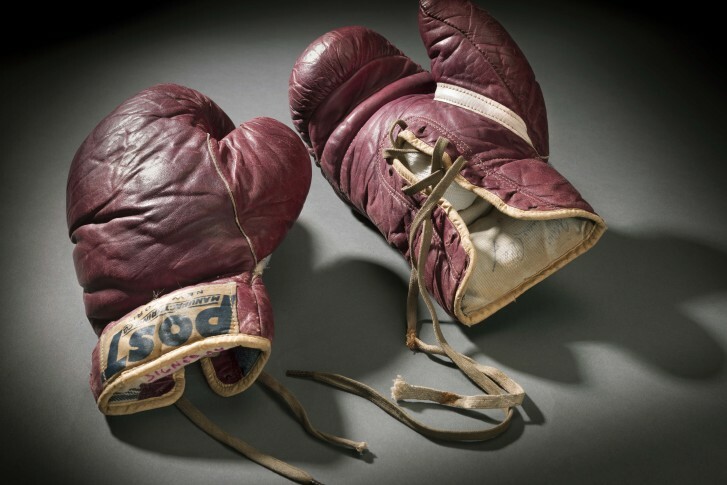 Millions of people have seen Muhammad Ali’s famous “rumble in the jungle” boxing gloves at the National Museum of American History, but it turns out those gloves were not used in the fight. 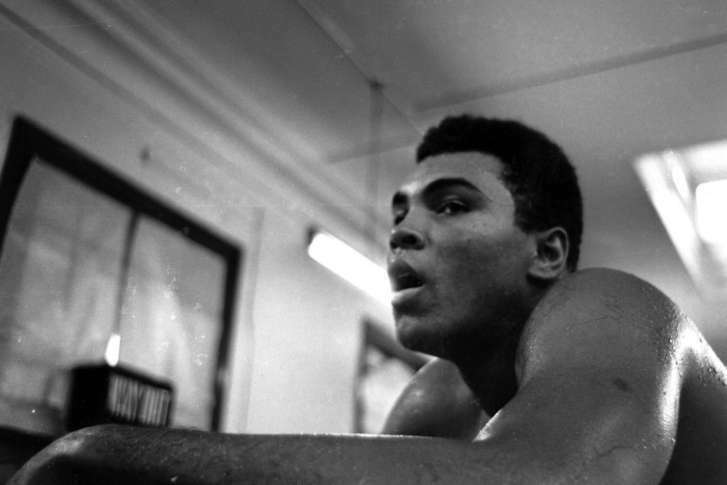 Muhammad Ali believed that all the hits to his head in the ring had caused his Parkinson’s disease. Now, researchers are trying to figure out if he was right about that. 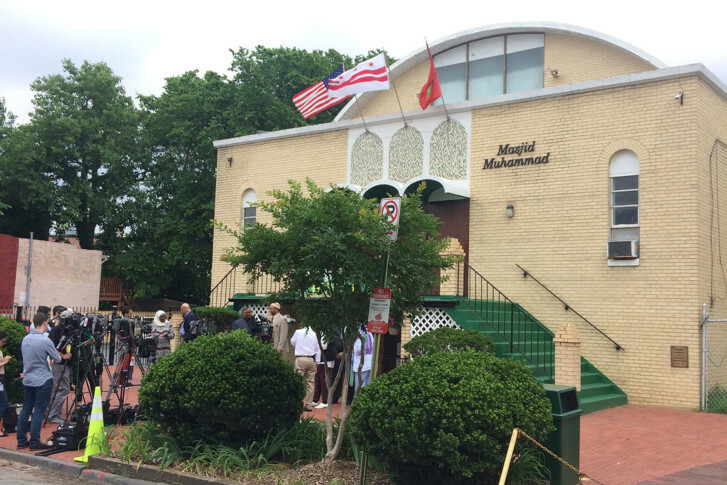 At a historic African-American Muslim mosque in D.C., Muslim leaders remember him not as a boxing legend but as an important Muslim role model. 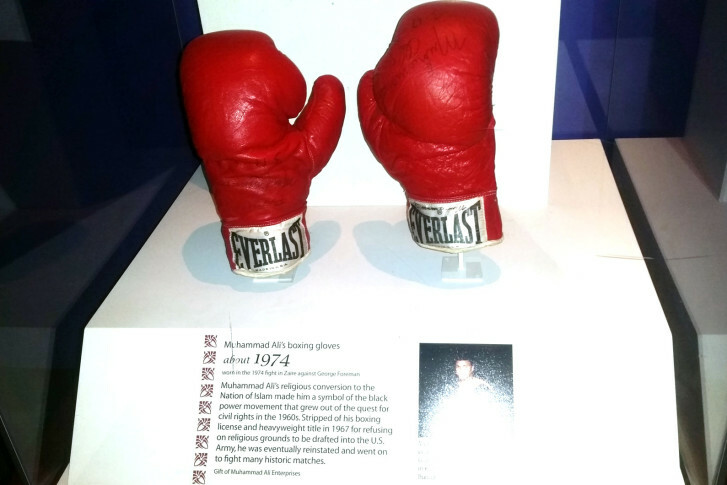 Locals lined up Saturday to see Muhammad Ali’s boxing gloves and other artifacts at the National Museum of American History after Ali’s death Friday night. 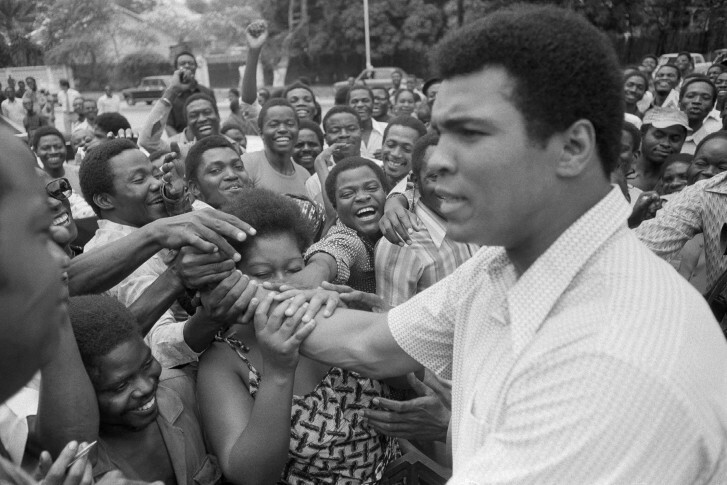 Across D.C. , people are mourning the loss of the heavyweight champion. Muhammad Ali, the magnificent heavyweight champion whose fast fists and irrepressible personality transcended sports and captivated the world, has died according to a statement released by his family Friday, June 3, 2016. He was 74. Her father was \”The Greatest,\” but Laila Ali says with the right mindset anyone can achieve their full potential. Actor Michael J. Fox and Mohamed Ali have become the faces of Parkinson\’s disease, but local researchers are looking to see whether exercise and memory training can help with the disease\’s debilitating symptom of memory loss.